Ryan Taylor is a registered architect. In 2002, he left one of the world’s largest commercial A|E practices to found Ryan Taylor Architects, LLC. Ryan is active in community, legislative and building code issues. 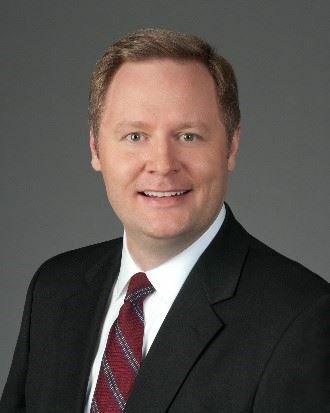 He serves as the appointed representative of Georgia architects in the adoption and amendment of state building codes. He’s also an appointed member of the American Institute of Architects National Codes & Standards Committee. In addition to his skill set as an architect, Ryan is also a certified HERS Rater, an HVAC designer and a Certified Distance Education Instructor. Ryan is frequently invited to speak at community and industry events and his comments have been widely published. The work of RTA includes projects in the United States, the Caribbean and Africa. Stan is the Managing Principal for Southeast Operations at Salas O’Brien. He also serves the Georgia Department of Consumer Affairs as the Mechanical Engineering representative on the State Codes Advisory Committee. 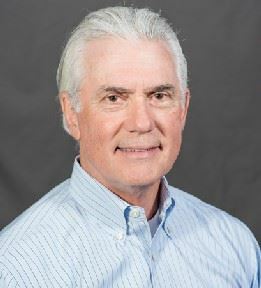 During his 40+ years of experience, he has worked on a wide variety of special project types including co-generation, geo-thermal, central energy plants, laboratory air pressures/circulation, and critical load applications such as data and telecommunication centers. In addition to in-depth experience in building mechanical systems, he has achieved national recognition for his expertise in smoke control and energy recovery/conservation and has served as an expert witness in the field of mechanical engineering. 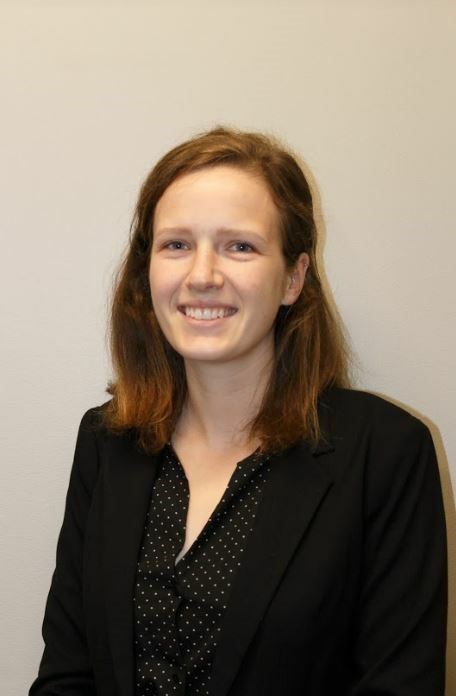 Kate is the Clean Energy Programs Associate for the City of Atlanta Mayor’s Office of Resilience, working on energy efficiency and renewable energy policies and projects both at the municipal and city-wide level. Kate primarily works on the implementation of the City’s Commercial Buildings Energy Efficiency Ordinance by conducting educational outreach, assisting building owners, and tracking compliance. Kate also assists with various other projects such as Solar Atlanta, the Atlanta Better Buildings Challenge, and the Sustainable Building Ordinance. Kate has a background in environmental economics and public policy.